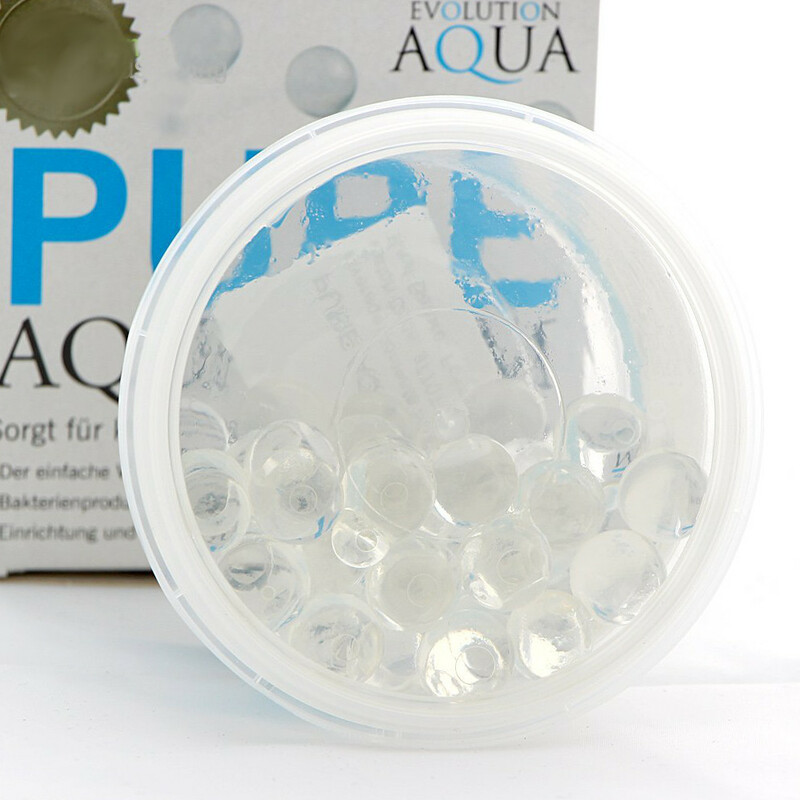 Evolution Aqua Pure Aquarium Balls are a bacterial treatment for Tropical Freshwater aquariums. The clear gel balls contain millions of live bacteria and enzymes. Once added to an aquarium this live bacteria inside each ball will start to break down ammonia and nitrite in the aquarium water. High levels of these chemicals can be dangerous to fish so treating them quickly is an important step in your care routine. 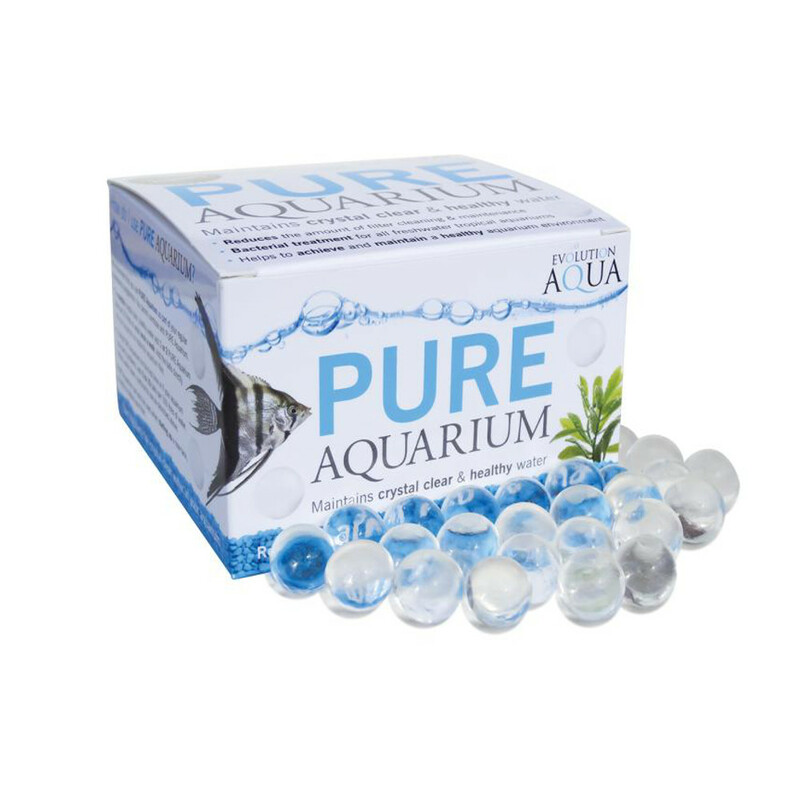 The Pure Aquarium balls also help to break down organic waste in the water, helping to keep the water clean and clear. This helps to reduce the waste in that water that might get sucked into the filter. By using these balls on a regular basis they will help to reduce filter maintenance and cleaning. The balls can be added directly into the water or the aquarium filter. Simply add 1 -2 balls for every 25 Litres of water, once a week. 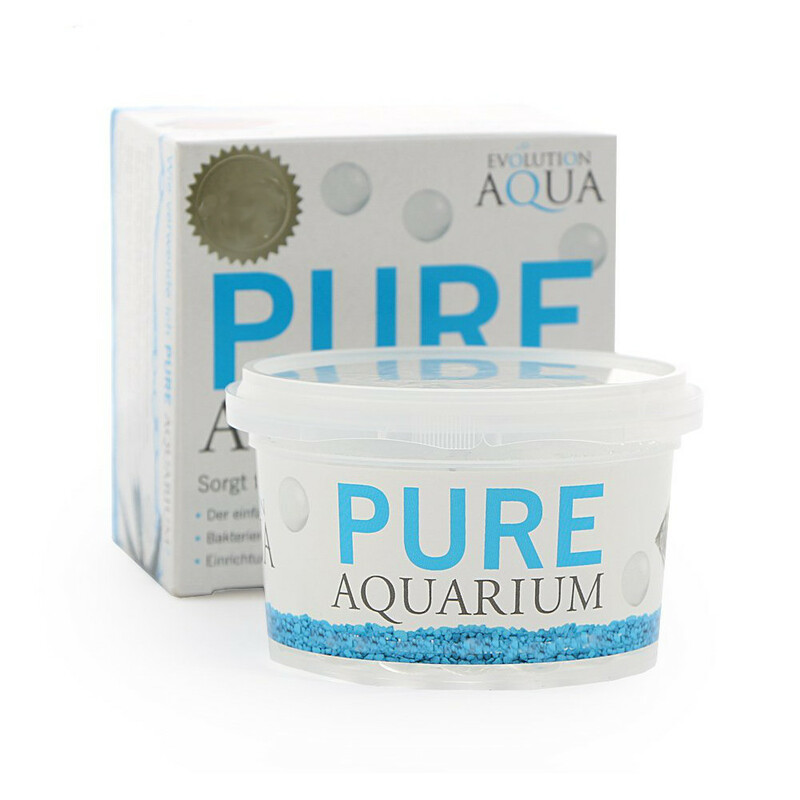 If using for the first time, or if the aquarium has clarity problems, add 5 -10 balls per 100 litres. We recommend the use of a filter bag to contain the balls. Can be placed directly into filter.